As a cross-platform application container runtime, Docker CE (Community Edition) can be installed on Windows, MacOS and Linux on your laptop, in the cloud or on a bare metal server. 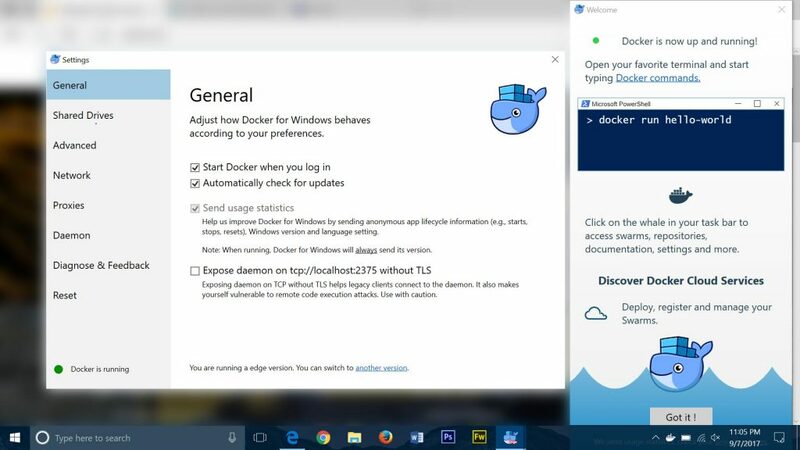 Depending on which operating system you’re running, if you use Windows in addition to Linux containers, and what other hypervisors are on your system, you will install Docker using a different method. If you are on Windows or Mac, it is recommended to use Docker for Windows or Docker for Mac unless you don’t meet the system requirements. These apps use the VM hypervisor native to each operating system (Hyper-V or HyperKit) and include a background process that automatically updates your Docker Engine to the latest version. As an alternative, you would use the legacy solution – Docker Toolbox. Docker Toolbox is an all-in-one installer that uses Docker Machine to spin up a VirtualBox VM, and generates a key for the Docker Quickstart Terminal (CLI) and Kitematic (GUI) on your host machine to communicate with the Docker Engine. On the contrary, Docker for Windows and Docker for Mac do not use Docker Machine because they manage and update the VM directly, instead of provisioning it via the VirtualBox driver. 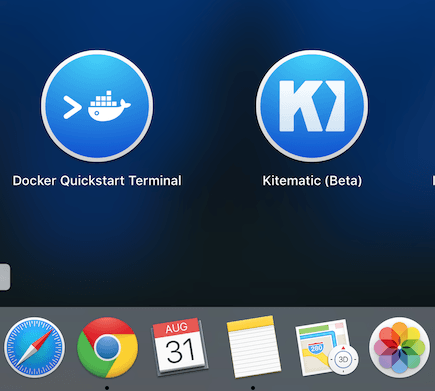 The current (non-Toolbox) implementations of Docker have also spun out Kitematic, a desktop app used to discover and manage containers, into a separate download. In early 2017, Docker switched over to a versioning nomenclature like the one used by Canonical, the developers of Ubuntu. The major version number (17.07.0) represents the year of release, minor version number (17.07.0) is the month of release, and the final digit (17.07.0) is for indicating bug fix releases. Stable releases come out quarterly, and Edge releases come out monthly. When you install Docker for Windows or Mac, or add the repository to your Linux distribution, you can select the Stable or Edge channel depending if you are running in production, or testing the latest features. Windows Server 2016 is officially supported in Docker EE (Enterprise Edition). Switch between running Linux and Windows containers. Linux Docker Engine installed in an Alpine Linux VM; Windows Containers leverage containers support in Windows 10. 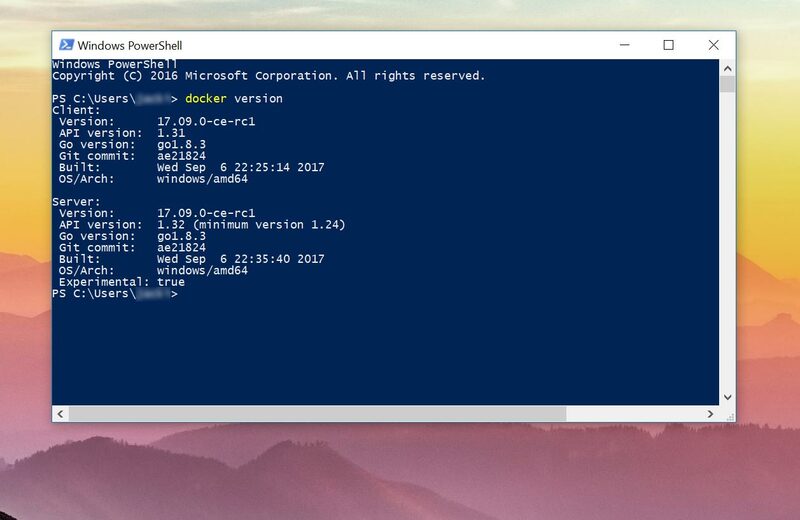 Execute docker commands from Powershell or Command Prompt. No need to manually add environment variable. If VirtualBox is not present on the system, it can be installed by the Toolbox. Execute docker commands from Command Prompt after adding C:\Program Files\Docker Toolbox to the Environment PATH variable. Execute docker commands from Terminal. No need to manually add environment variable. Native apt or yum Linux package from Docker’s official repositories. Why shouldn’t you install Docker from your OS’ default repositories? The versions are much out-of-date compared to Docker’s Stable release, and you won’t have access to Edge versions for testing. 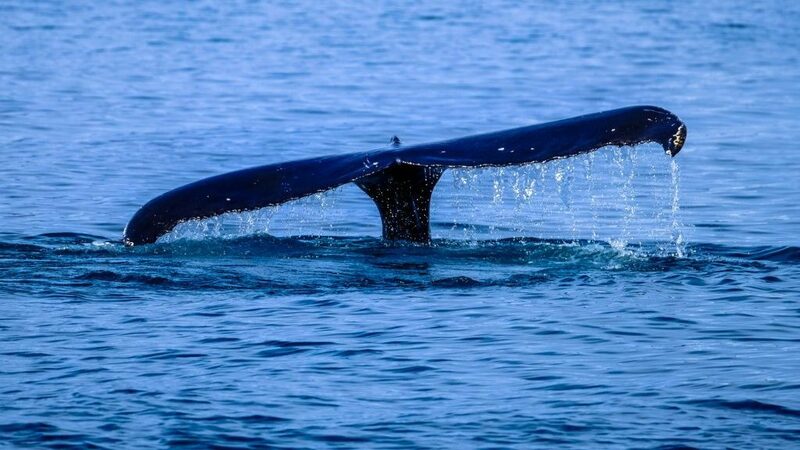 Red Hat Enterprise Linux (RHEL), SUSE Linux Enterprise Server and Oracle Linux are officially supported by Docker EE. Issue docker commands from any shell. Current user needs to be added to docker user group to run docker commands without sudo.